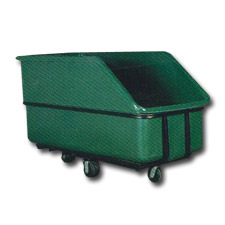 1142(MTK94) Plastic Bulk Carts | Diversified Plastics, Inc.
4" Dia., 5" Dia., 6" Dia., 8" Dia., 10" Dia. 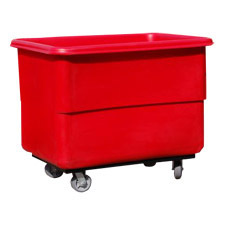 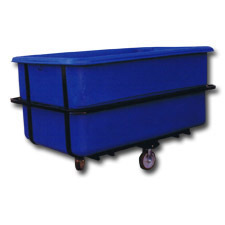 This 1142 (MTK94) Plastic Bulk Cart is perfect for moving materials, including laundry and textiles. 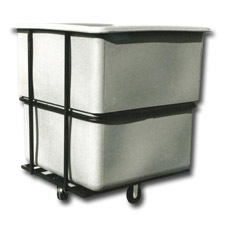 It has a capacity of 140 cubic feet and is available in many different colors. 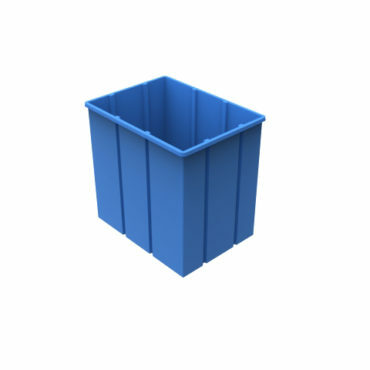 With tough polyethylene construction, there are a number of available options for your 1142 (MTK94) Plastic Bulk Cart, including custom designs, drain holes, stenciled numbers and letters, hinged lids, handles and spring lifts.